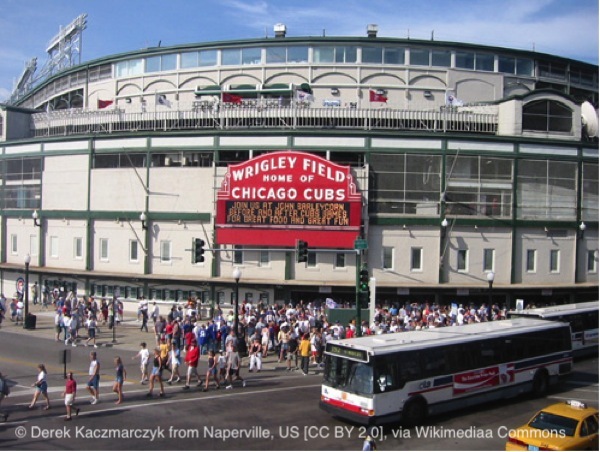 Wrigley Field: Is the ballpark haunted? Directions From the center of Chicago, take I-90 West for 2.5 miles to Exit 48A, the Armitage Avenue exit. Turn sharply right onto West Armitage Avenue, then take your second left onto North Ashland Avenue. Follow Ashland for 2 miles before turning right onto West Addison Street. Wrigley Field will be on your left after a little more than 0.5 mile. The address is 1060 West Addison Street, Chicago, Illinois 60613. History Slightly more than a month before being elected President of the United States, democrat Franklin Delano Roosevelt sat in the stands at Wrigley Field. 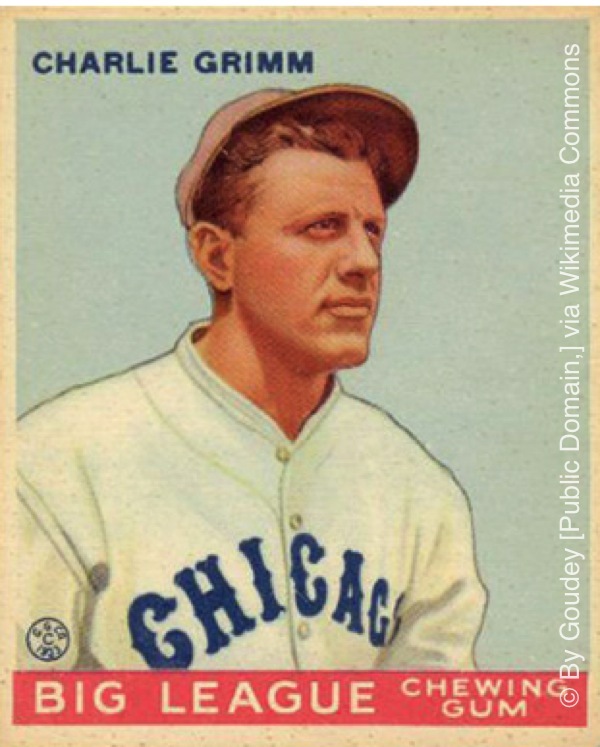 It was game three of the 1932 World Series. It was the top of the fifth inning. After having fallen behind 3-0 in the first inning, the home team, the Chicago Cubs, had fought back to tie the game at 4. Charlie Root was on the mound as Yankees slugger Babe Ruth stepped up to the plate. Ruth opted not to swing at the first pitch, and the ball caught the strike zone, smacking the catcher’s mitt. The stadium erupted into applause and taunts extended from the Cubs’ bench. The next two pitches missed the zone, then the fourth pitch again caught the zone, causing the stadium to erupt into cheers. The count was 2-2. Then, something unheard of happened. Only in baseball—where the rules never change, and a game played in 1932 could be the same game played today—could a story like this be passed down from generation to generation without becoming antiquated. As Root prepared to pitch, Ruth extended the index finger on his right hand and pointed toward center field. Root delivered. Ruth swung and connected. Few who were present that day or who heard about the hit would dispute that, as the ball sailed over the center field wall, it was the stuff of legend. Despite how audacious or pretentious calling his home run might have been, Babe Ruth is, and will always be, remembered for that incident. The Cubs were swept in that series. And it wouldn’t be the last World Series they would lose. As any Cubs fan knows, the team holds the record for the longest losing streak between world championship wins in the world of professional sports. They have not won a World Series since 1908. 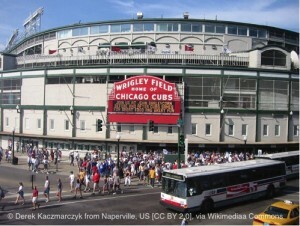 They have never won a World Series since they moved to Wrigley Field in 1916, two years after it was built. In Chicago, though, this doesn’t matter. Once a Cubs fan, always a Cubs fan. Even though the Cubs haven’t won the championship for more than 100 years, they will always have their fans. The fans are there through the good times and the bad, through the legendary moments and the quiet seasons that fade into history. They stand by their Cubs in the oldest stadium in the National League and the second-oldest stadium in professional baseball, Wrigley Field. Some of the greatest fans, such as announcer Harry Caray, songwriter Steve Goodman, and player-manager Charlie Grimm, have likely remained here after their deaths. Ghost Story Three famous ghosts are said to haunt Wrigley Field. 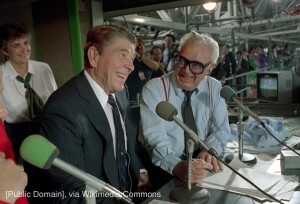 The first is that of legendary announcer Harry Caray. The ghost of Harry Caray most famously haunts the press box and the adjacent bleachers at the stadium. Most people who experience Caray’s ghost report an unexplainable feeling and a presence they cannot see. Others report strange mists that they attribute to Caray’s ghost. 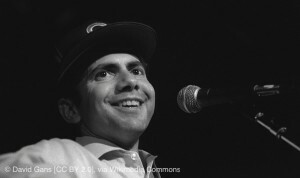 The next ghost is that of songwriter Steve Goodman, who not only wrote many songs about his beloved Cubs, but also had his ashes scattered at Wrigley Field when he died from leukemia in 1984, at the age of 36. People sometimes report seeing the ghost of Steve Goodman sitting in the seats behind home plate, watching the Cubs play on even after death. 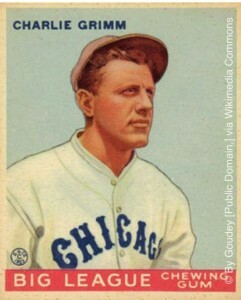 The third ghost is Charlie Grimm, the manager who led the Cubs to the 1932 World Series. Security officers roaming the ballpark after dark have reported hearing the phone in the bullpen ring on its own accord. Guards have also reported hearing their names called by an unseen entity and have actually seen a figure resembling Grimm walking through the park or its hallways. They attribute the bullpen phone and the name-calling to Grimm because his ashes live on in this place. They are supposedly housed in a private box in left center field. Visiting While the best time to visit a ballpark is always on game day, Wrigley Field also offers guided tours throughout baseball season, during which you can visit places that the public is not often able to go. Regardless of when you go, it is well worth a trip to this legendary site. Wherever you sit, you may experience the ghosts of any of the Cubs fans who have passed through this park over the last 100 years. For 99 ghostly places you can visit in and around the Windy City, check out the Chicago Haunted Handbook by Jeff Morris and Vince Sheilds.